Don’t just ignore it. Find out what’s wrong with your car, without paying the mechanic. I’m thinking it. You’re thinking it. We’re all thinking it. For anyone who owns a car, the moment that orange, yellow, or amber light comes on is a stressful one. You know something is wrong with your vehicle – but what? How bad is it? Unless you’re a mechanic, you can only guess what the real issue might be. And even if you go straight to a mechanic, you’ll end up paying close to $75 – just to diagnose the problem! Whatever you decide to do… Don't ignore that light! The fact that there are so many options is not only frustrating – it puts you at risk of being taken advantage of by auto mechanics. Three engineering students from Georgia Tech were tired of seeing their friends and family get taken advantage of at auto shops, so they designed this new gadget helps instantly determine if your car just has a loose cap or a much more serious problem like a bad transmission. They created a tiny device called FIXD that plugs into your car, tells you what’s wrong with it, and gives you an estimate of what you should pay. Whenever your check engine light comes on, you simply use your smartphone to translate the previously indecipherable technical information shady mechanics used to hide behind into simple, easy-to-understand terms. 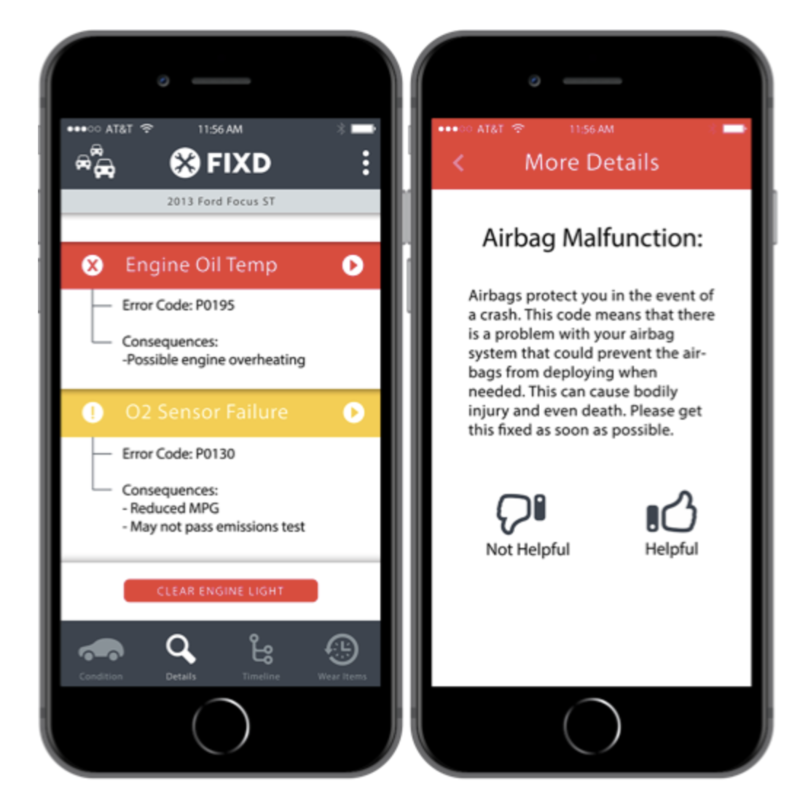 When there's a problem with your car, FIXD will instantly diagnose your car's REAL problems and translate them to simple, easy-to-undersatnd terms. So, you'll know how severe it is, and if it's an emergency or not – leaving shady mechanics in the dust – no longer able to rip you off! It's actually quite simple. 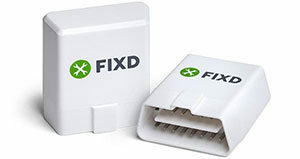 The FIXD plugs into your car's OBD (on-board diagnostics) port – the very same port that mechanics use to figure out what's wrong with your car. Step 3: That's it - It will then sync your car with the app. EVERY car built in 1996 or later is required to the OBD port. What makes FIXD so special? 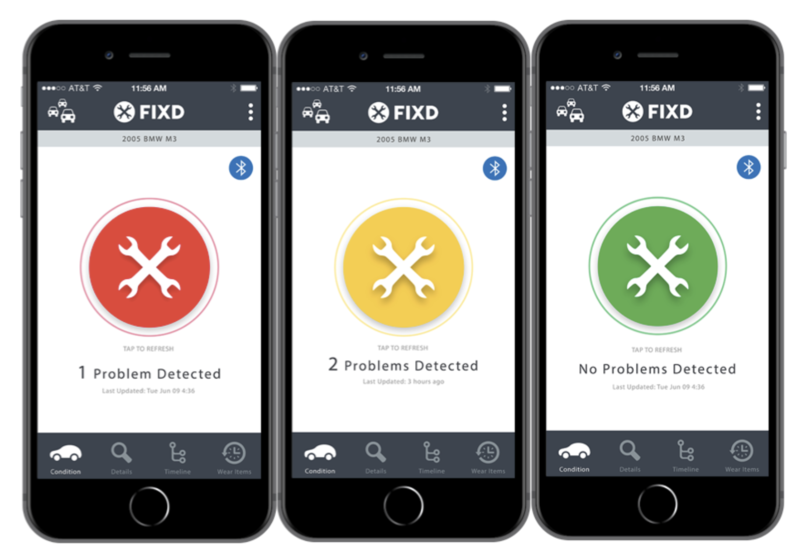 FIXD uses an advanced Dual-band 3.0 plus 4.0 Low Energy Bluetooth Wireless Technology to continually communicate with your phone – informing you of any potential issues. FIXD tells you exactly what's causing it in a way anyone can understand. No more looking up codes or taking it to the dreaded auto shop only to be given a list of unnecessary repairs – never again! That generic ‘Check Engine Light’ can’t tell you how critical an issue is. It only knows ‘On’ and ‘Off’ – not very helpful. But FIXD actually tells you how severe the problem is and it even tells you what the consequences are if you ignore the problem. As soon as you plug FIXD in, it syncs up with your car’s make, model and its current miles. 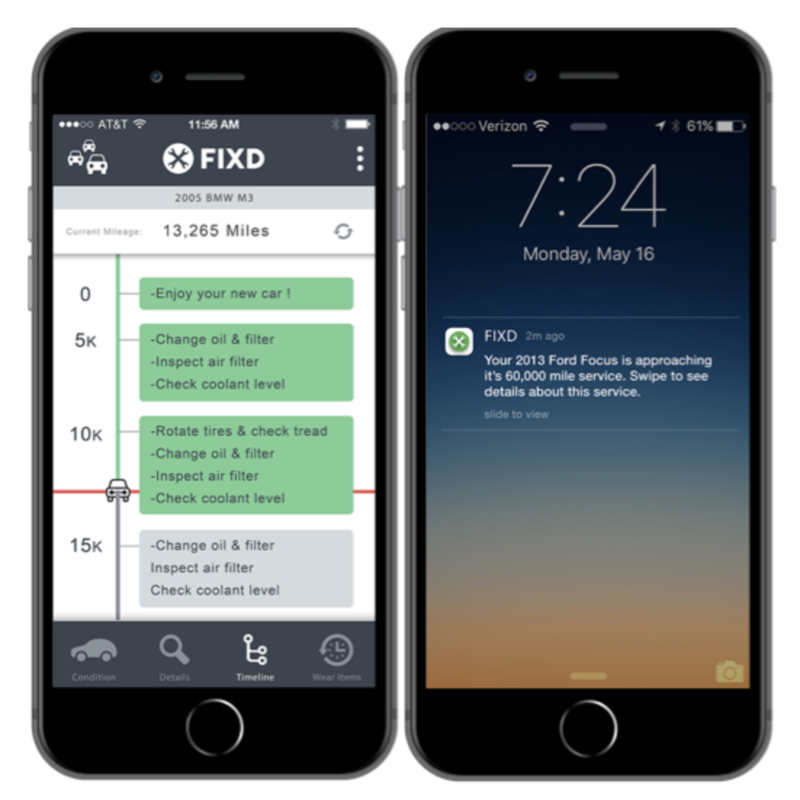 Then based on the manufacturer’s recommended maintenance timeline, FIXD sends updates to your phone when it’s getting close to take your car in. Something like this should cost a few hundred dollars, right? Surprisingly, no. The founders of FIXD made it incredibly affordable so they can help as many people as possible avoid getting scammed by mechanics, while also staying on top of their car's health. You can get FIXD for less than a diagnostic at the mechanic – just $59. You can purchase it on their official website here. Don't wait till it's too late! A small investment of a little more than that cost of an oil change can keep your car running smoothly and out of shady auto shops. There's no reason why every car owner shouldn't have one..